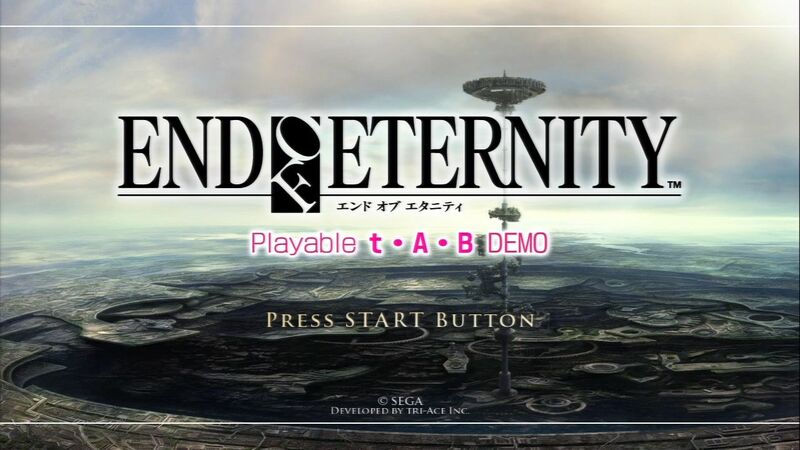 Sega and tri-Ace try to breathe life into traditional Japanese RPGs with a new and unique take on the RPG template. 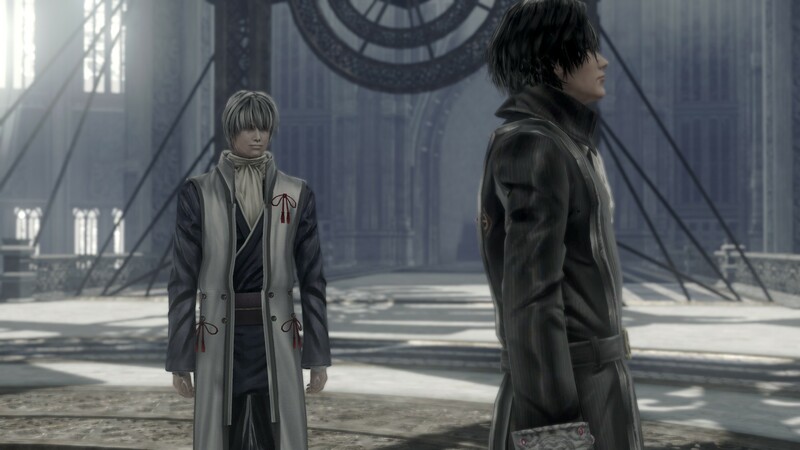 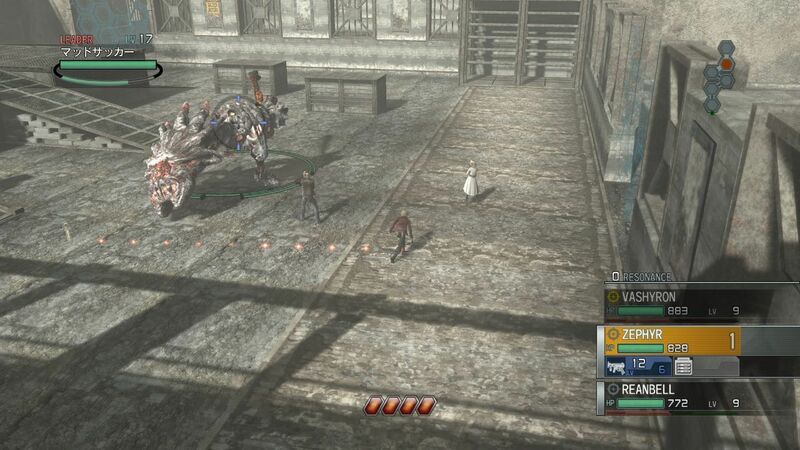 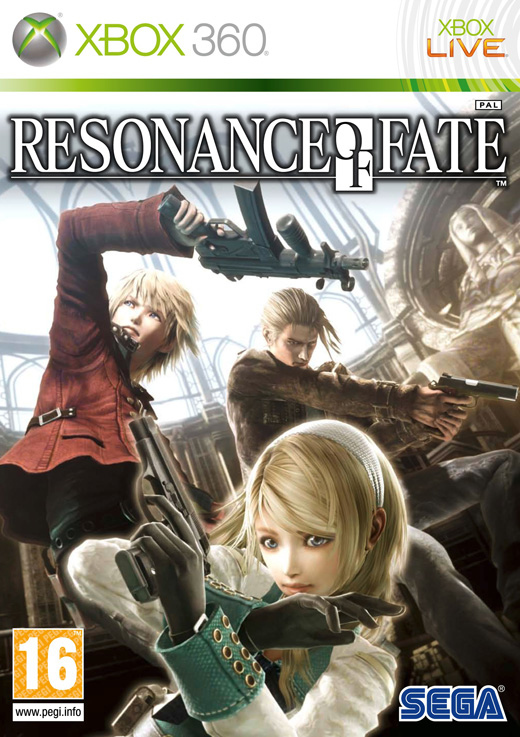 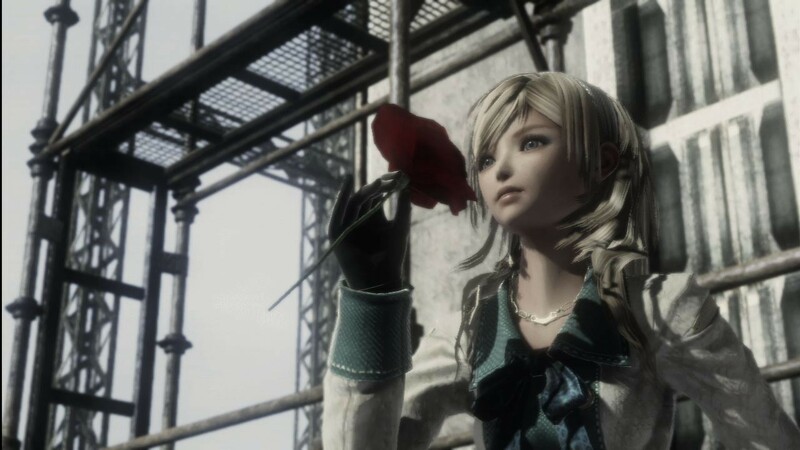 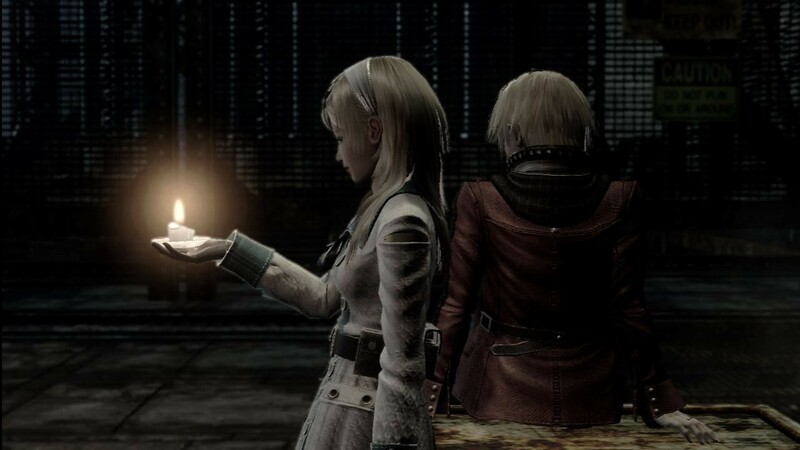 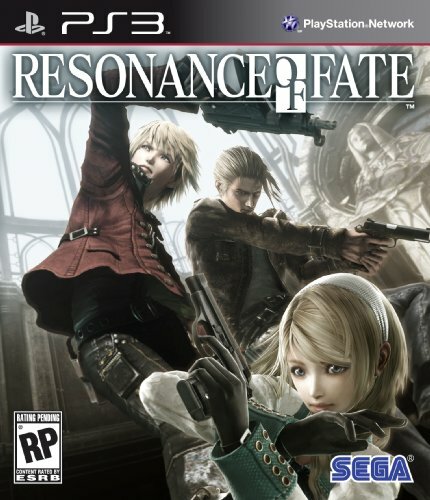 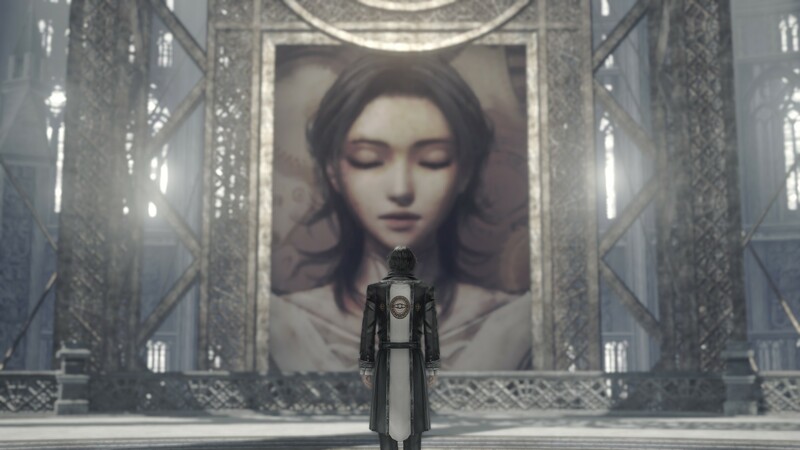 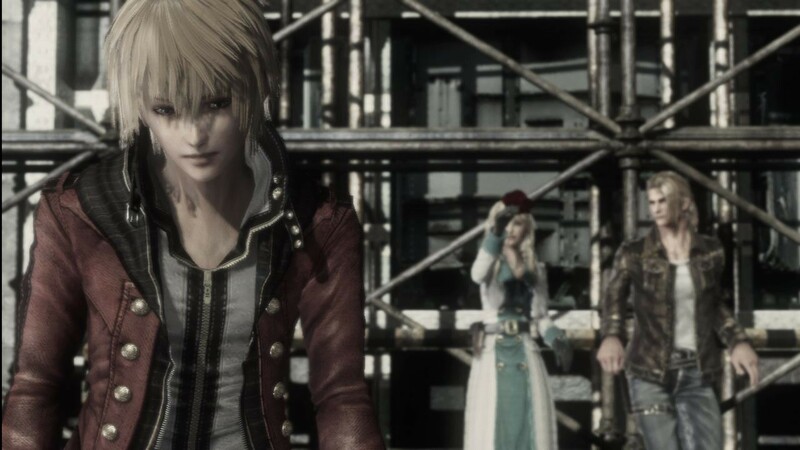 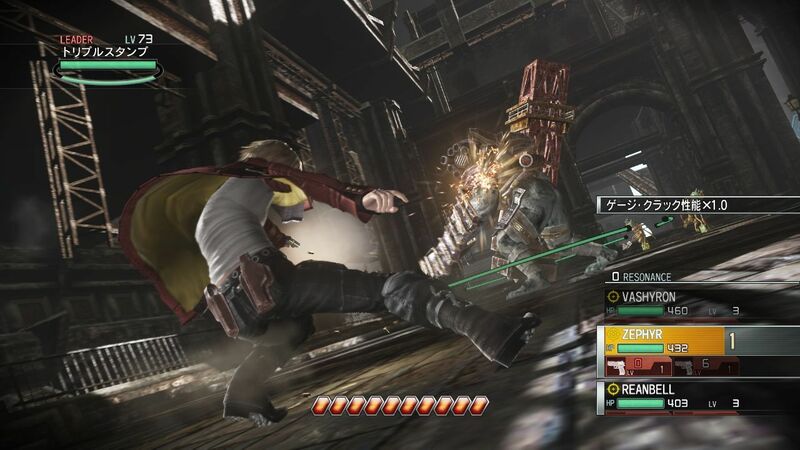 Our first impressions of the Japanese release of Resonance of Fate, the latest RPG from the studio behind Star Ocean and Valkyrie Profile. 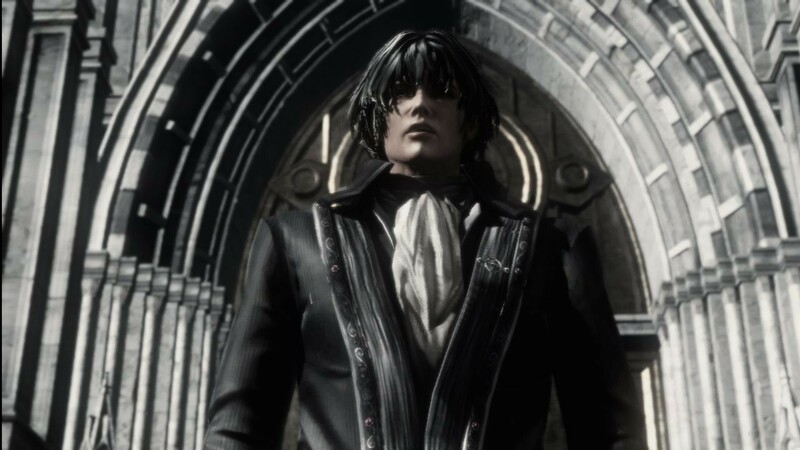 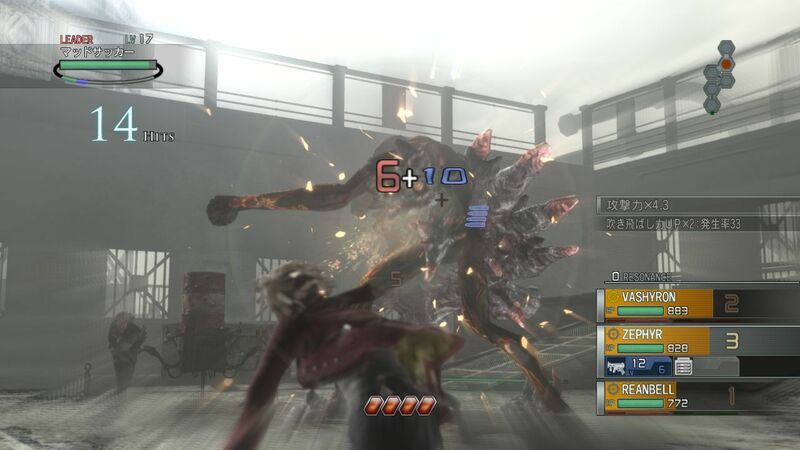 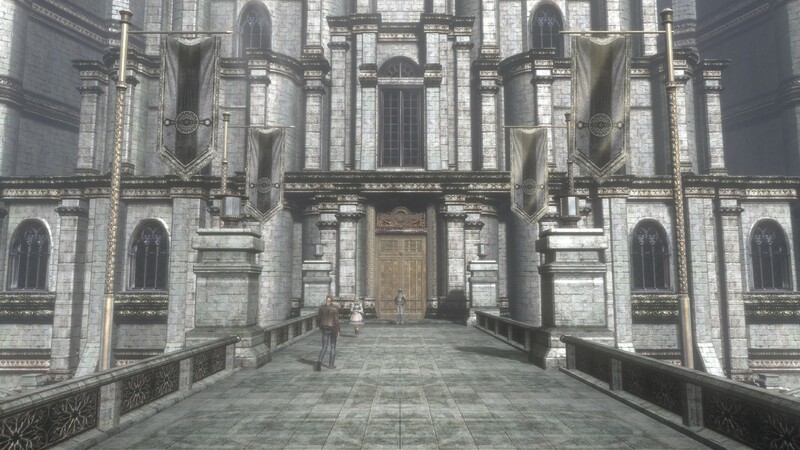 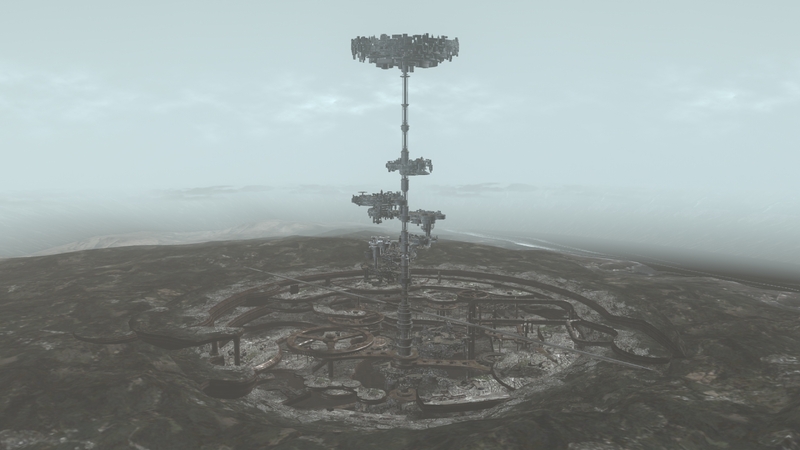 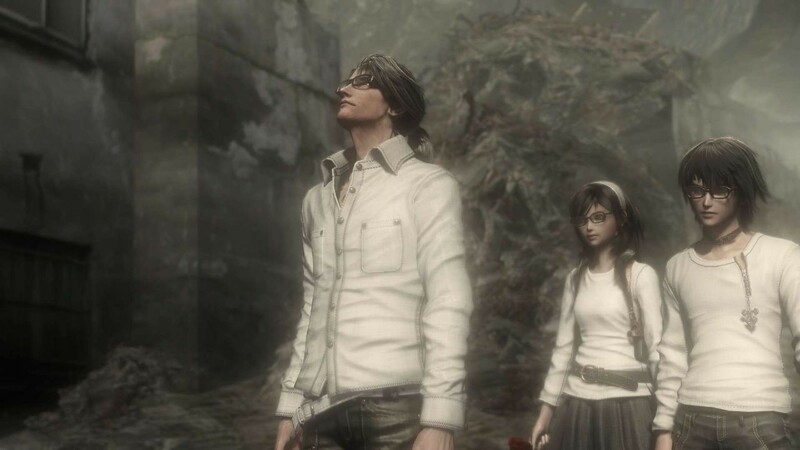 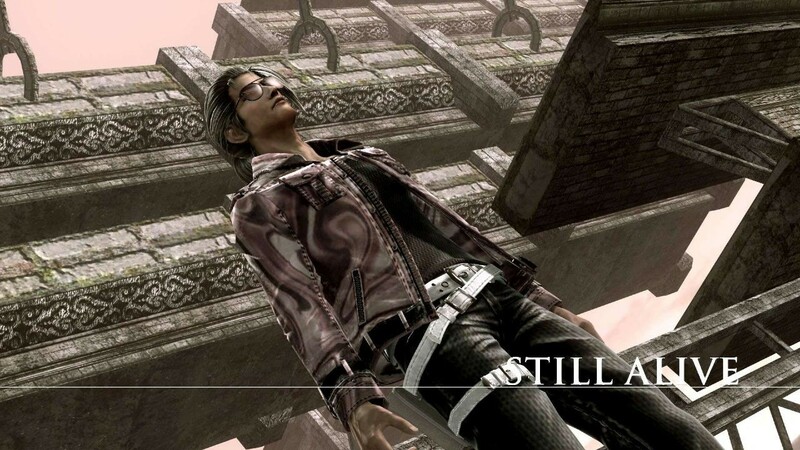 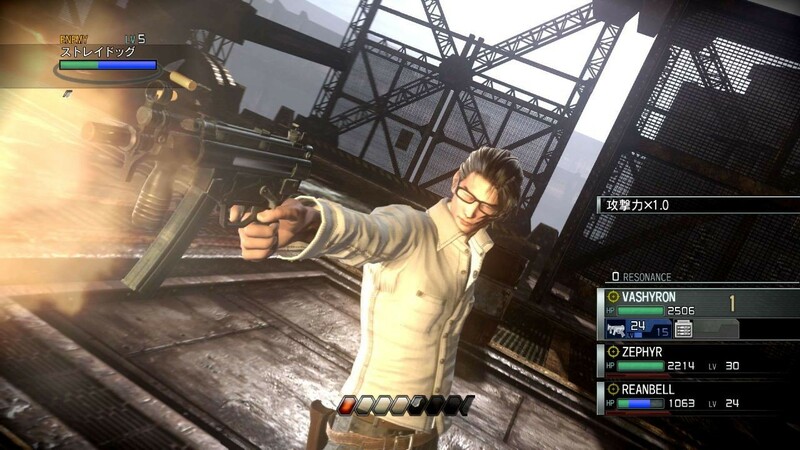 Could one of the most stylish games from last generation be coming to current gen? 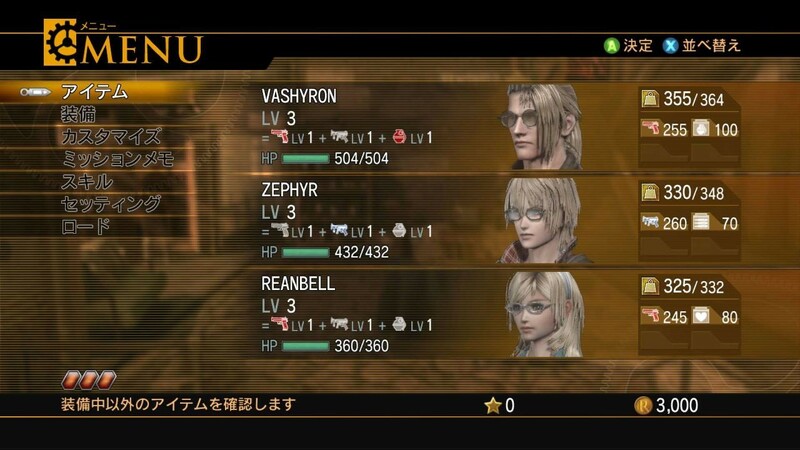 It seems possible. 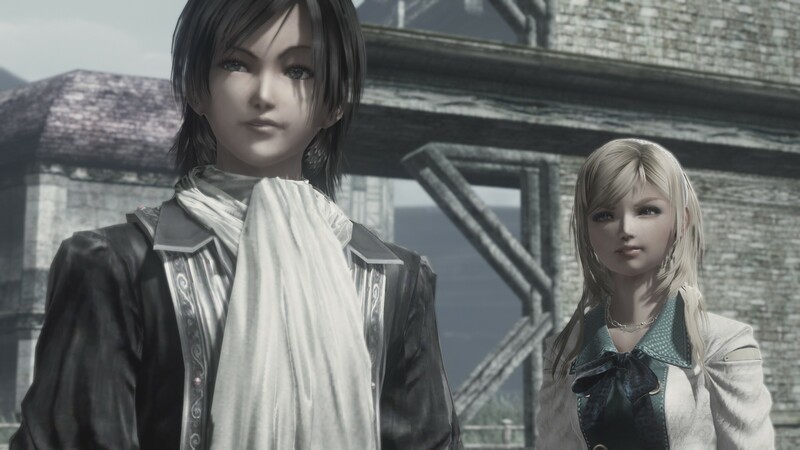 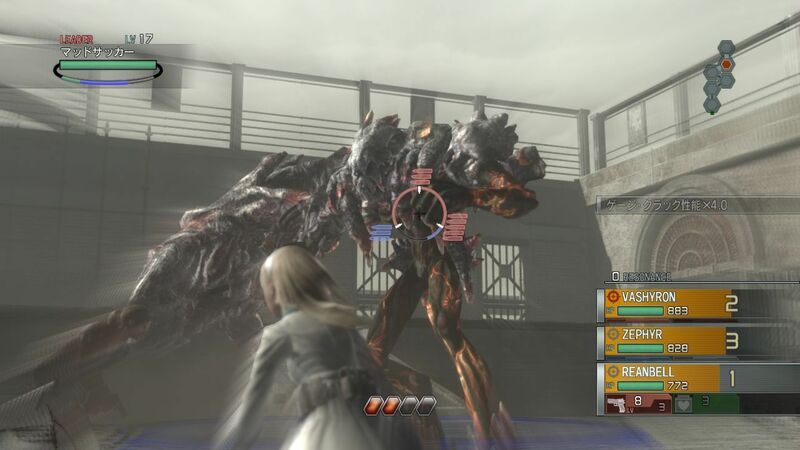 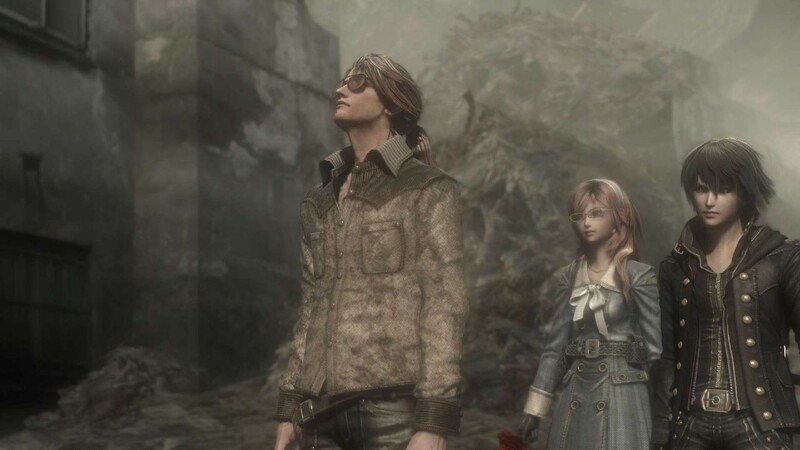 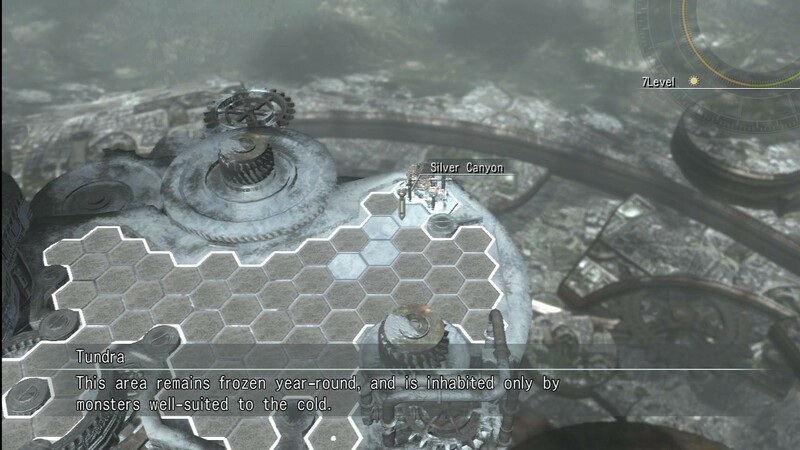 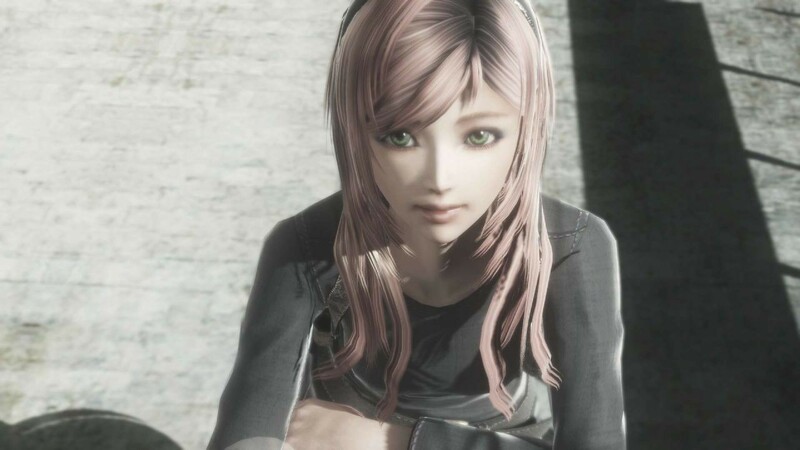 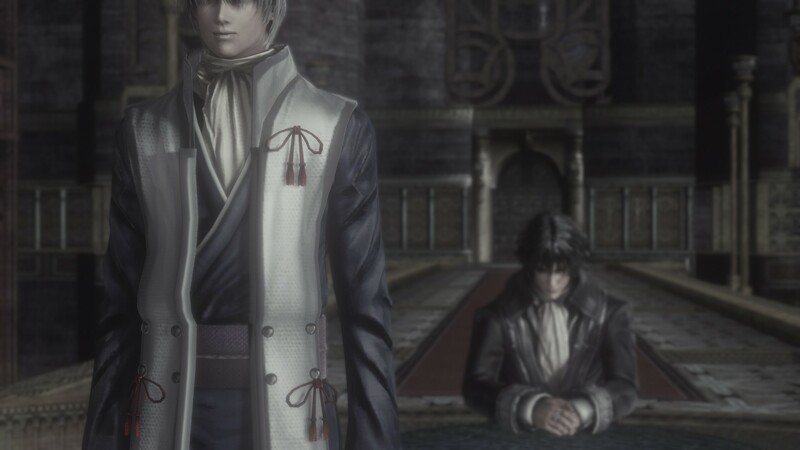 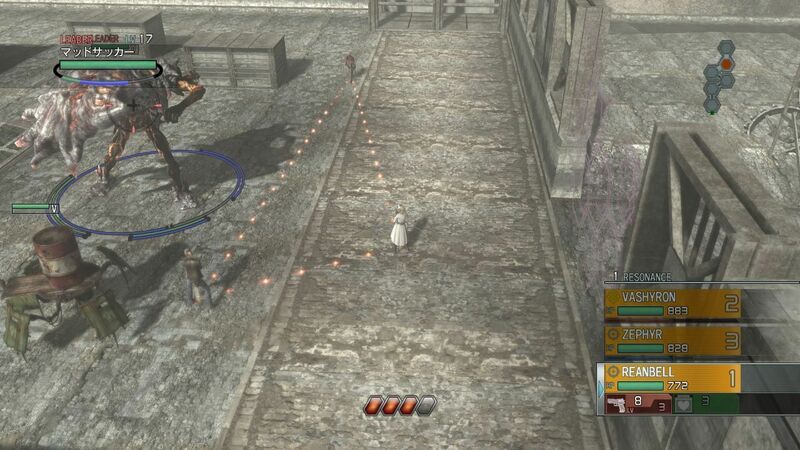 The latest RPG from tri-Ace shuffles out of the crosshairs of Final Fantasy XIII. 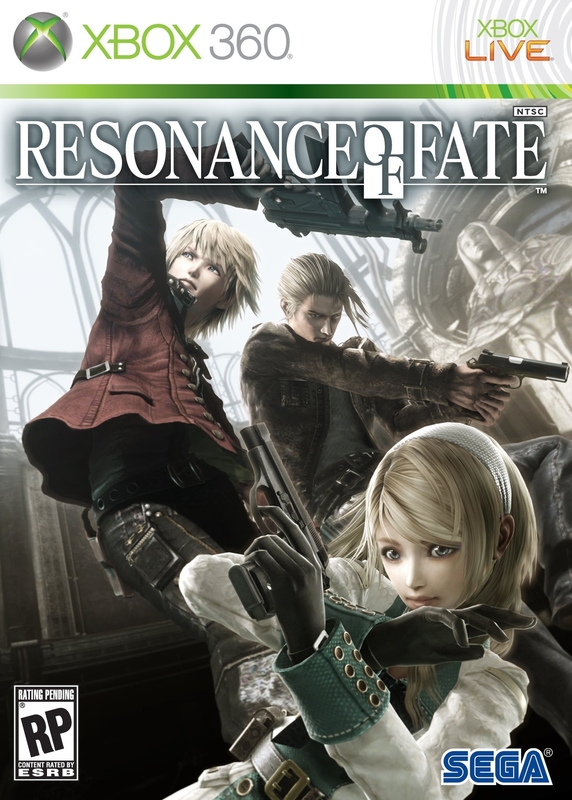 26th March in Europe for tri-Ace's new RPG. 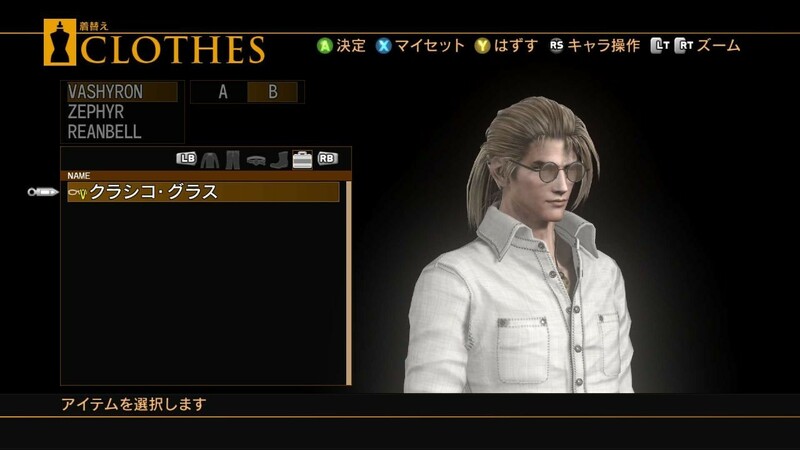 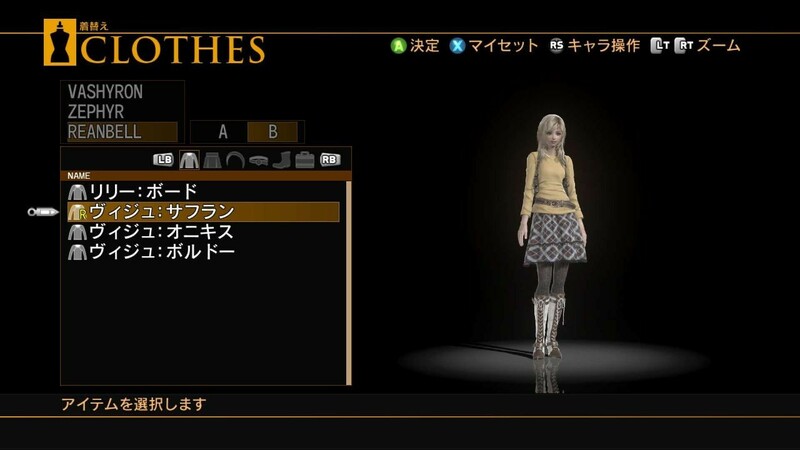 The fashion-inclined can choose exactly how to dress the cast in Sega and tri-Ace's new RPG. 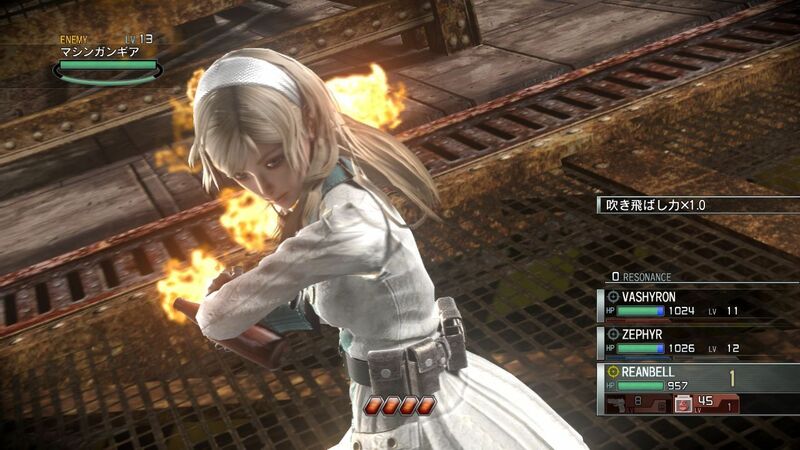 26 new screenshots of Sega and tri-Ace's latest. 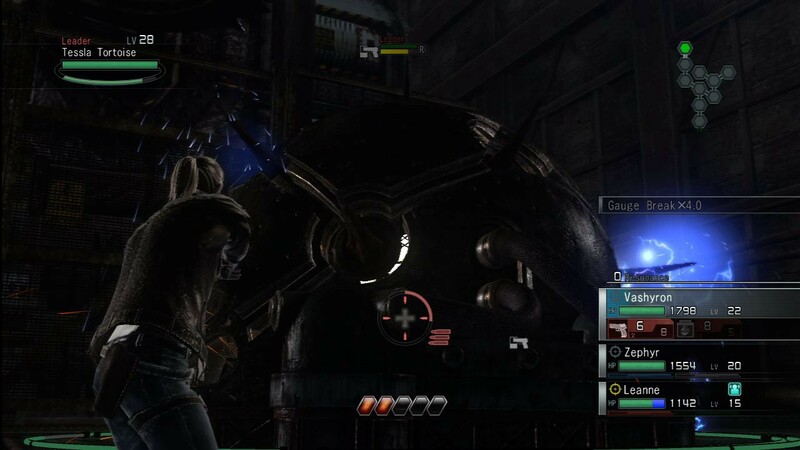 Final game to now feature a tutorial mode to help fans out. 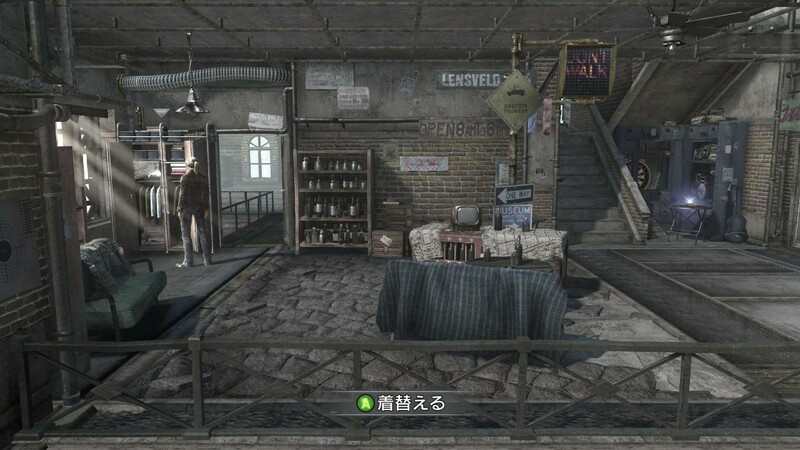 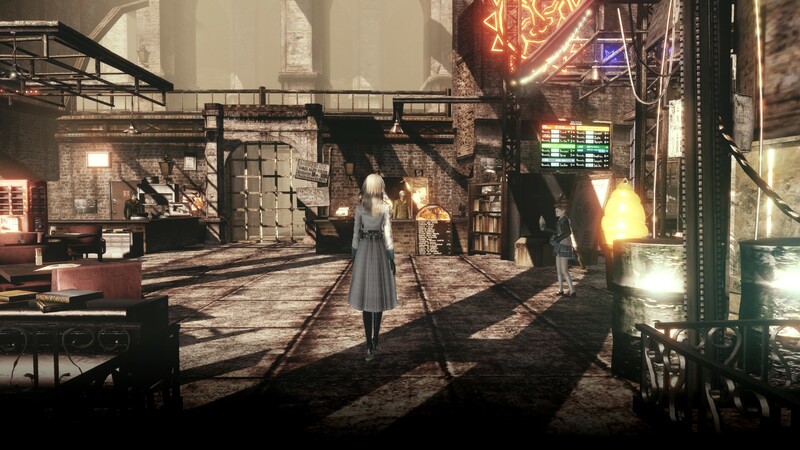 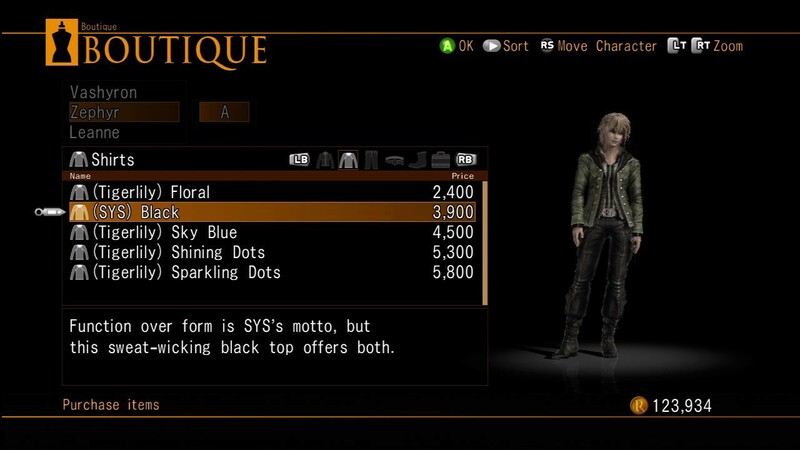 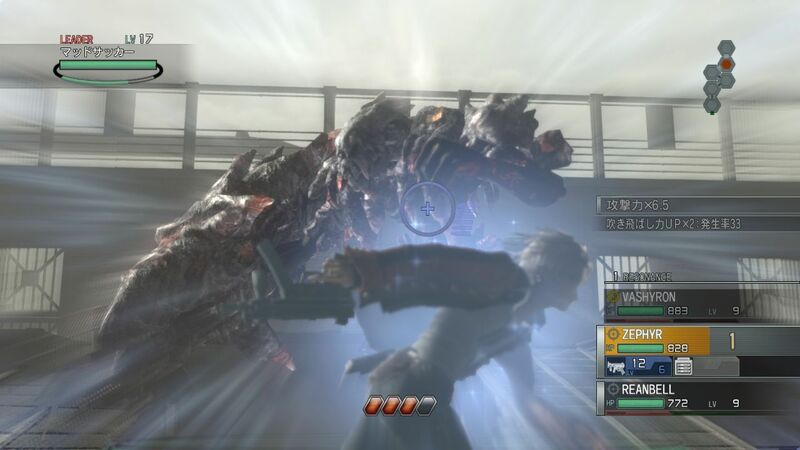 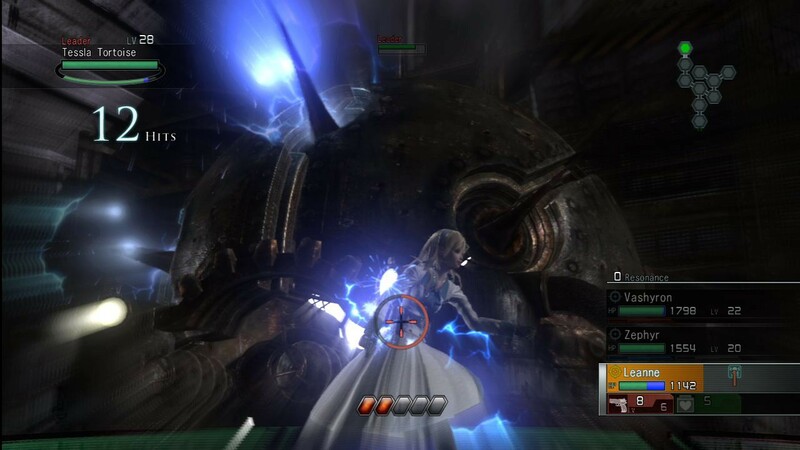 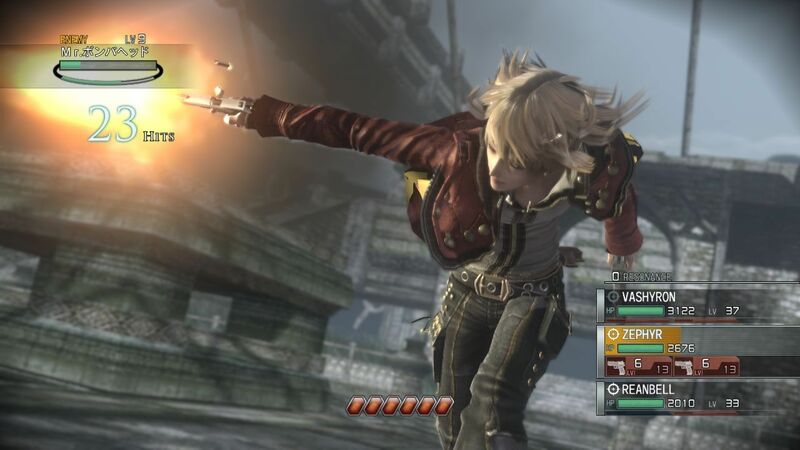 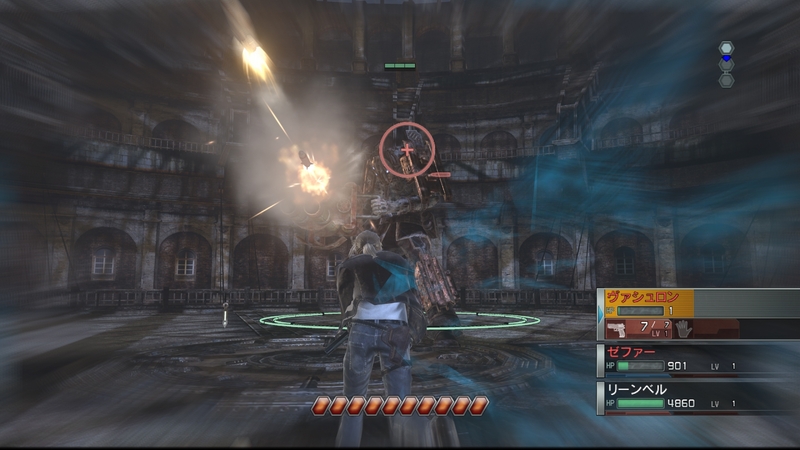 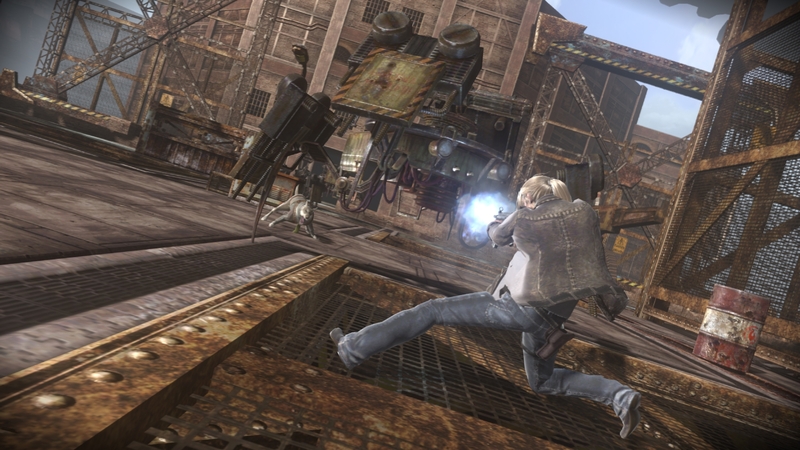 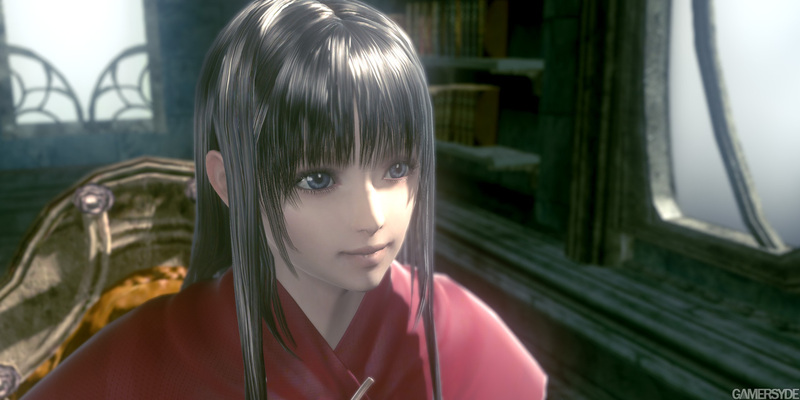 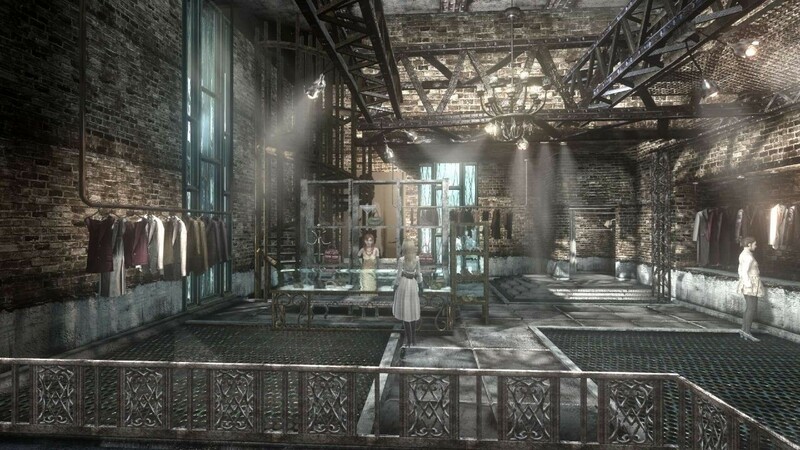 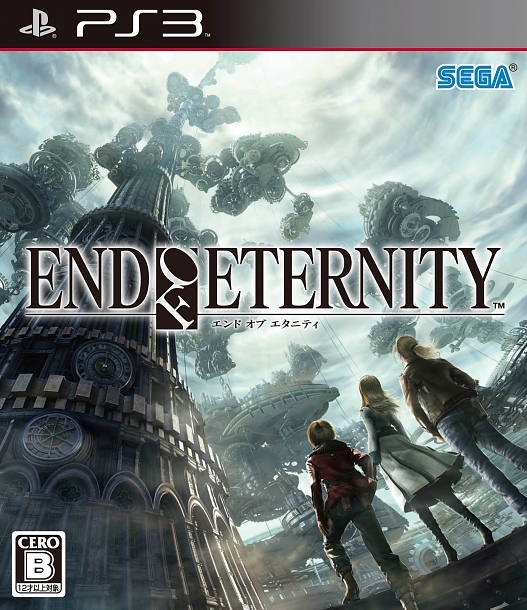 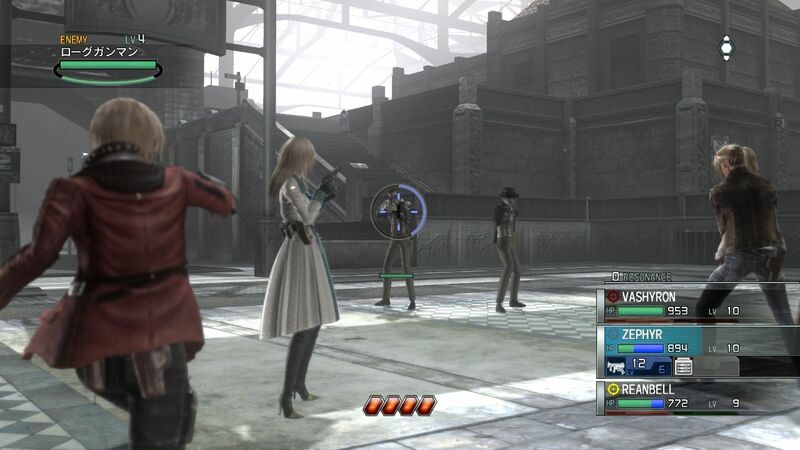 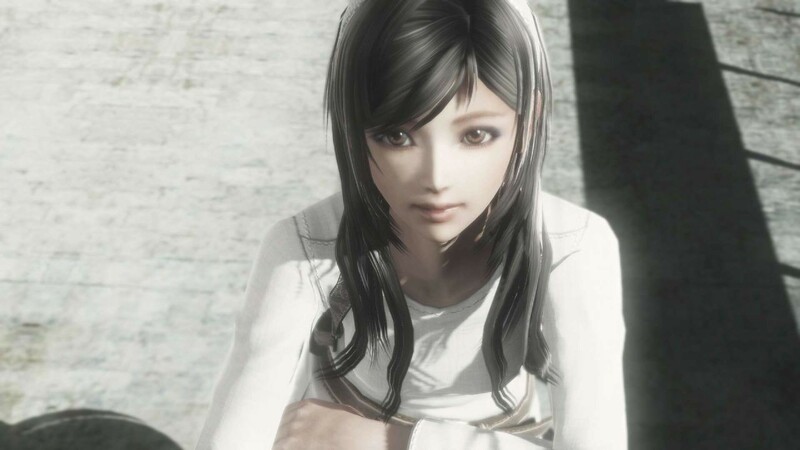 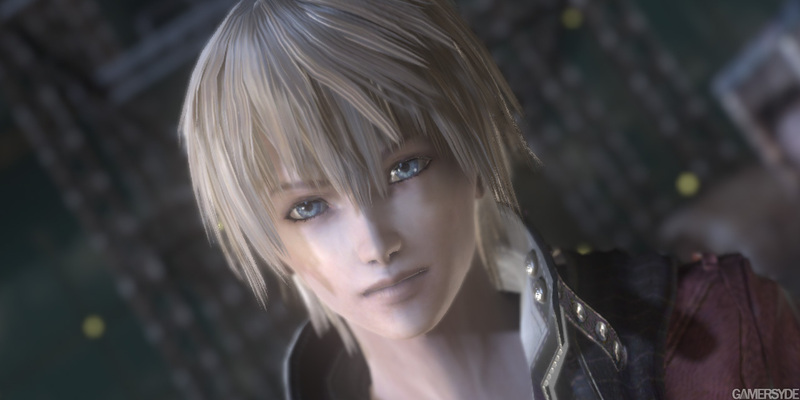 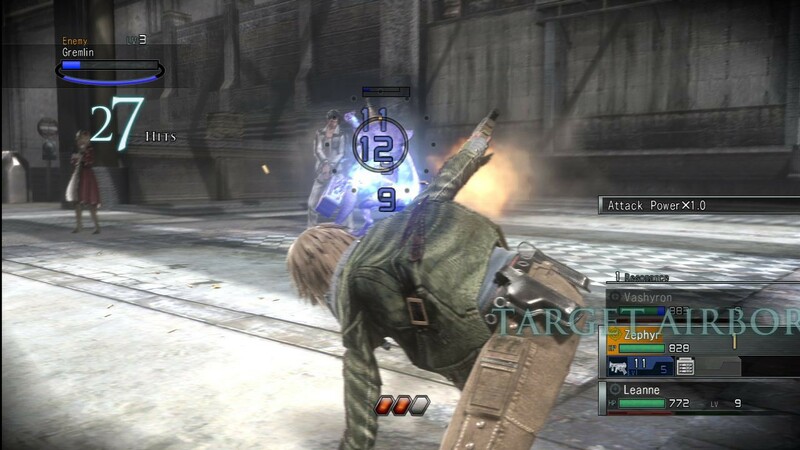 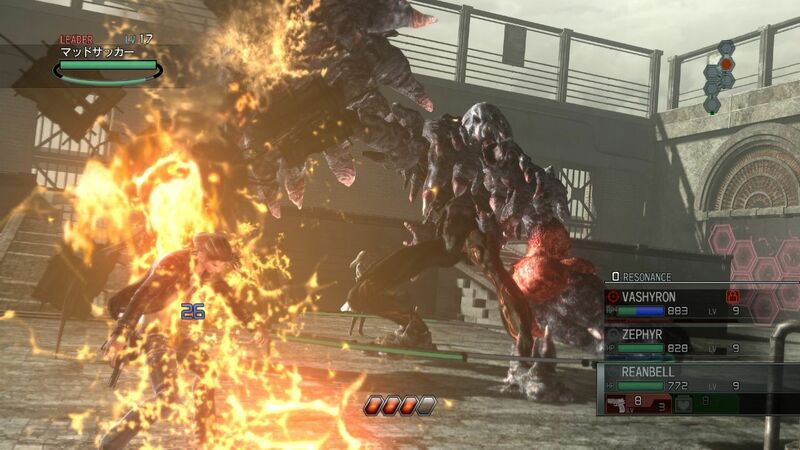 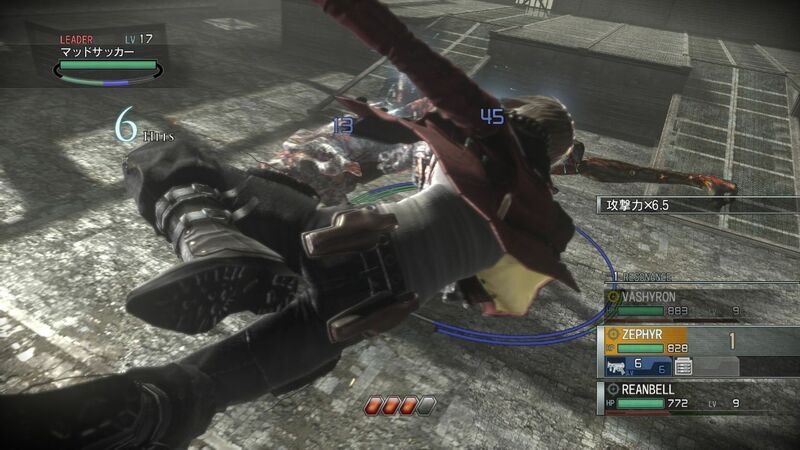 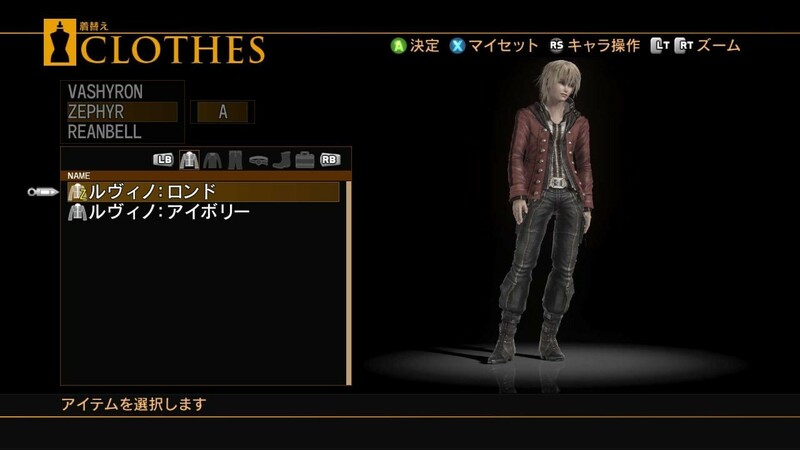 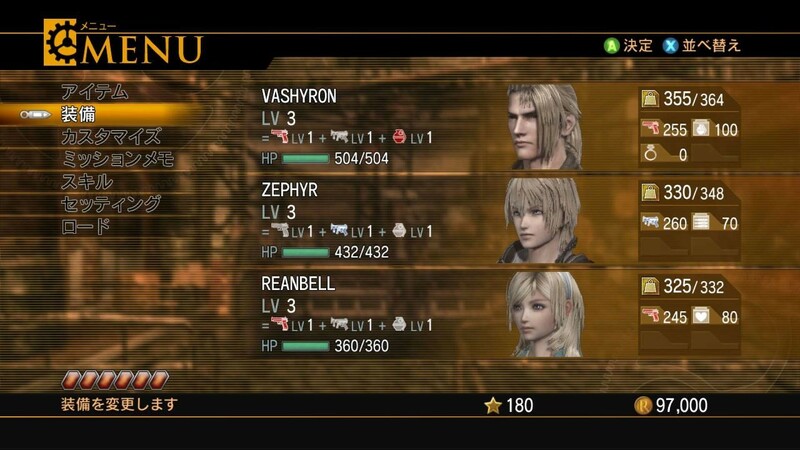 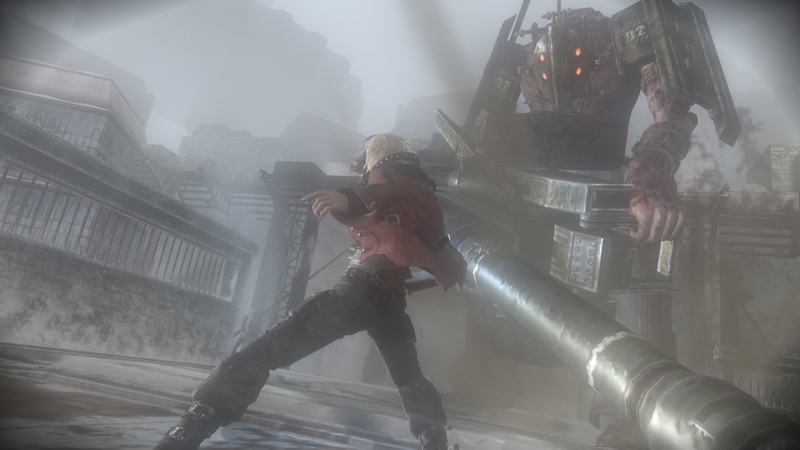 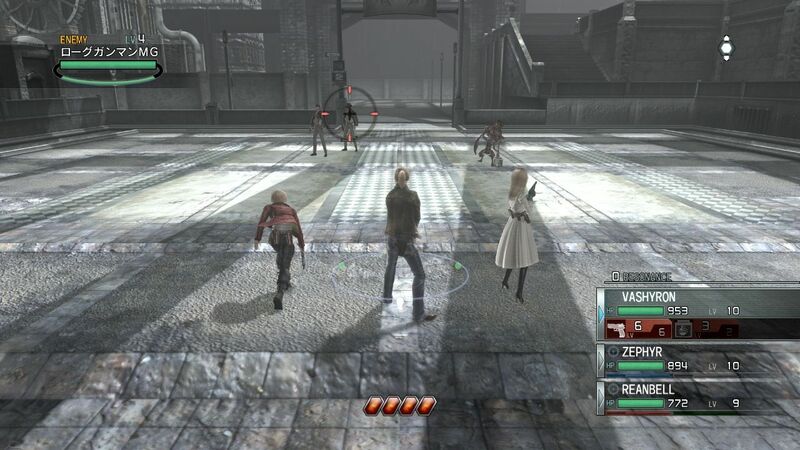 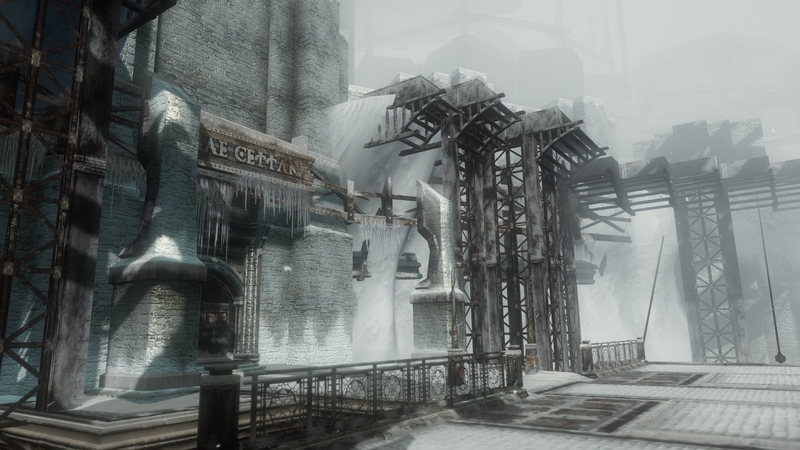 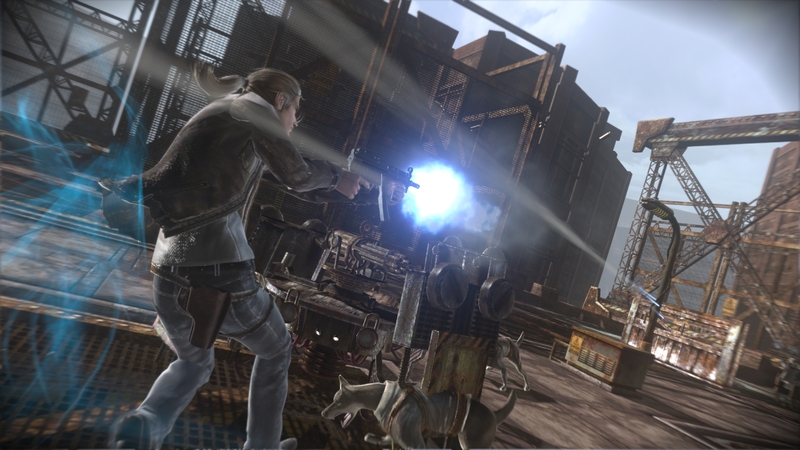 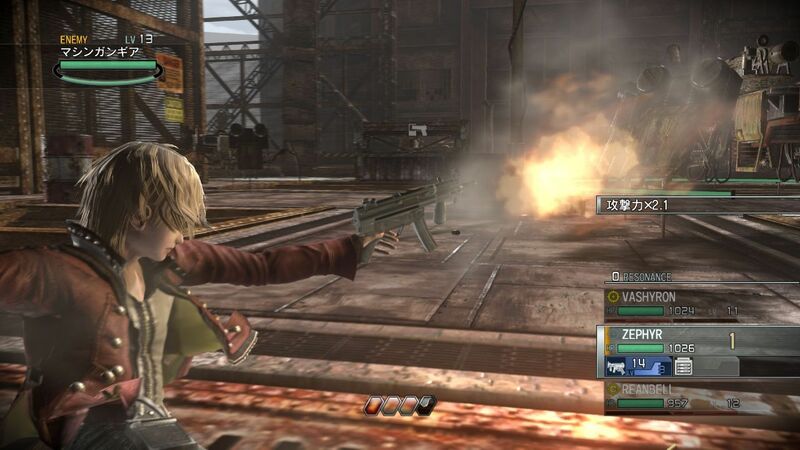 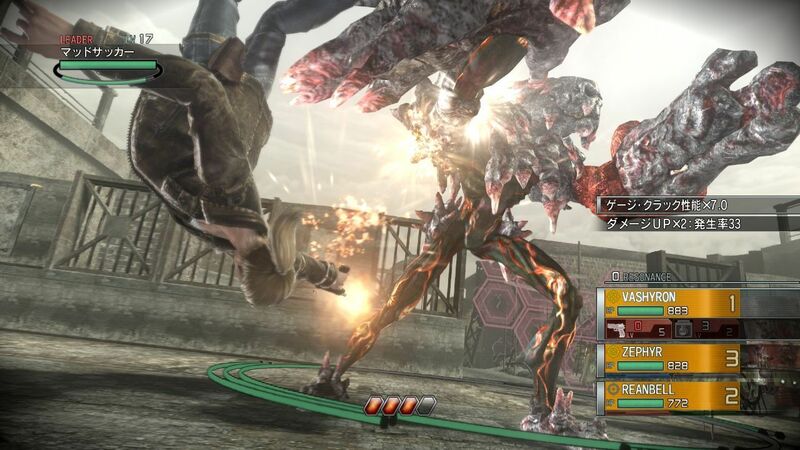 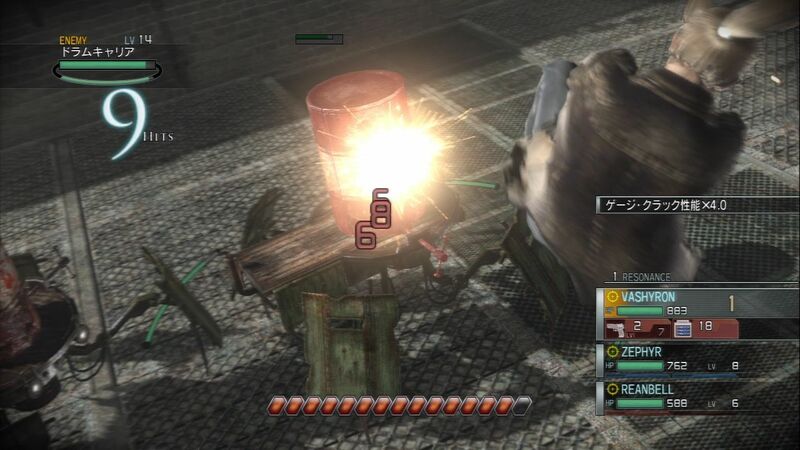 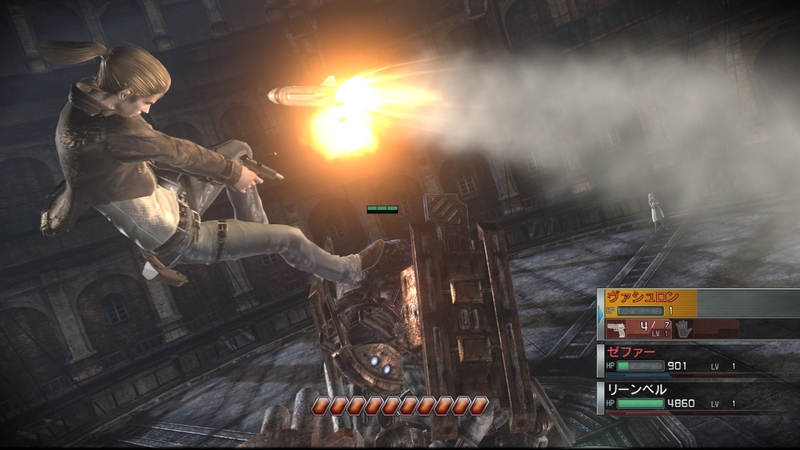 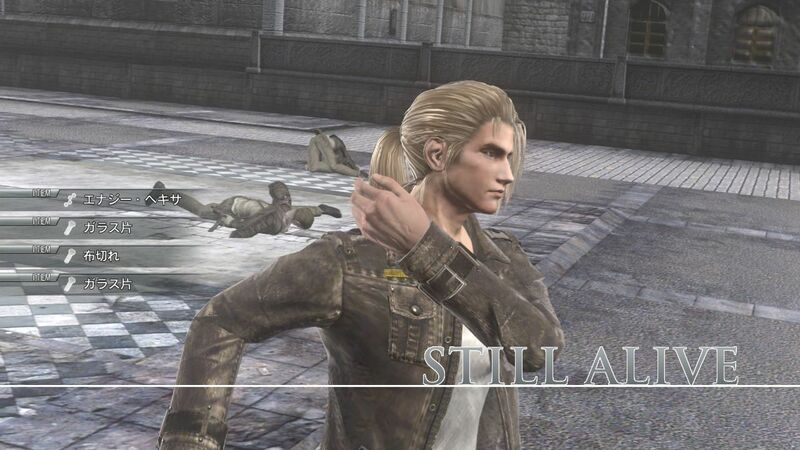 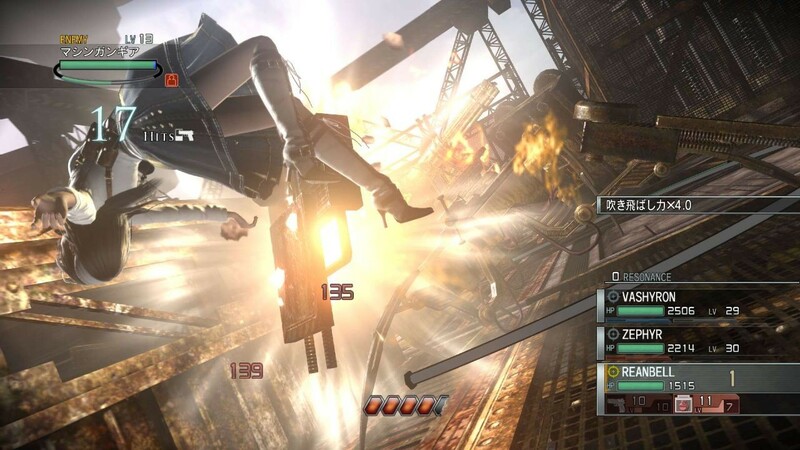 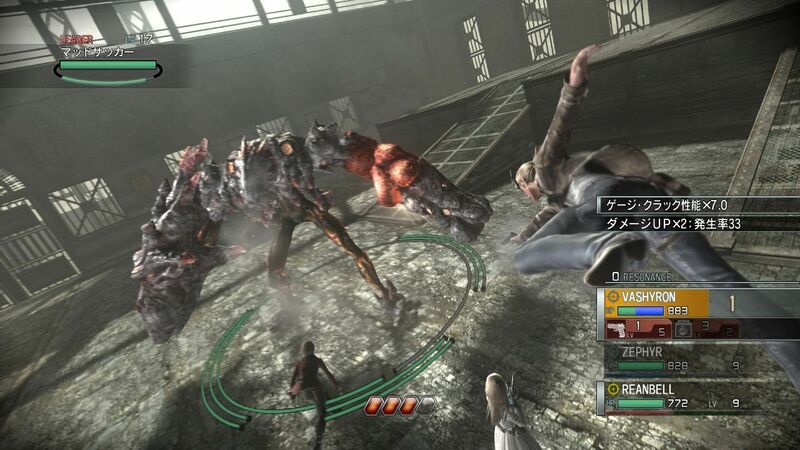 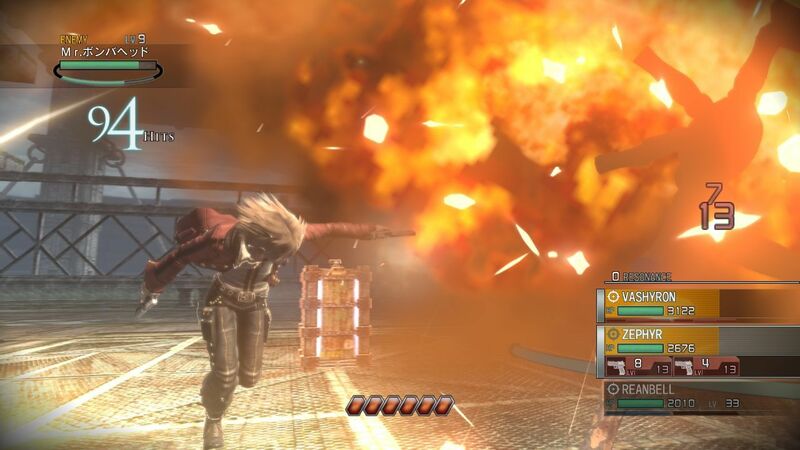 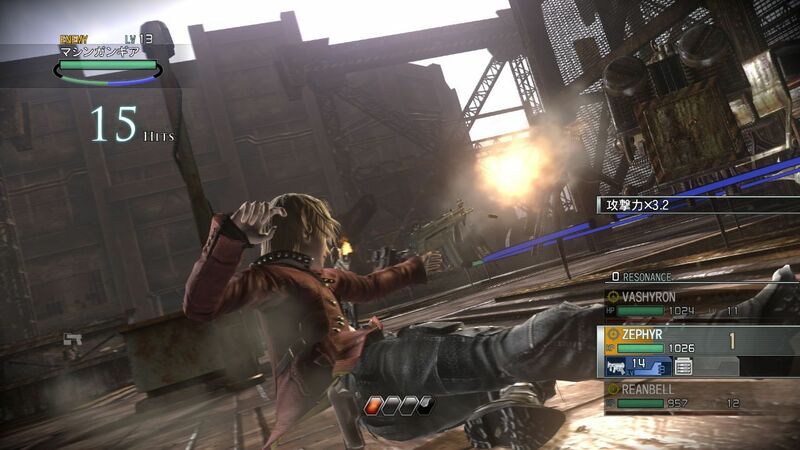 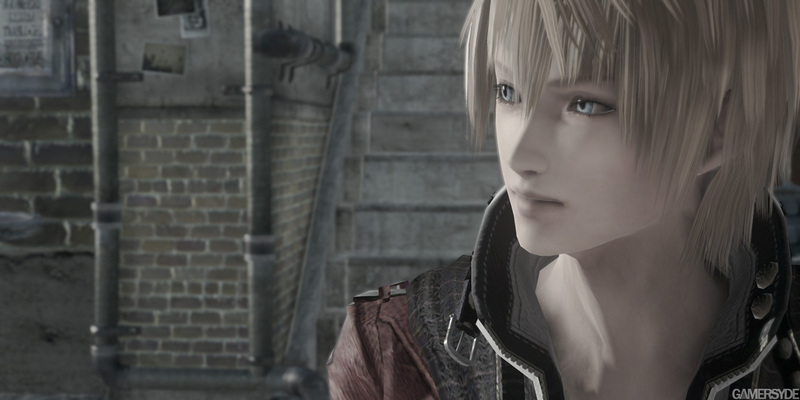 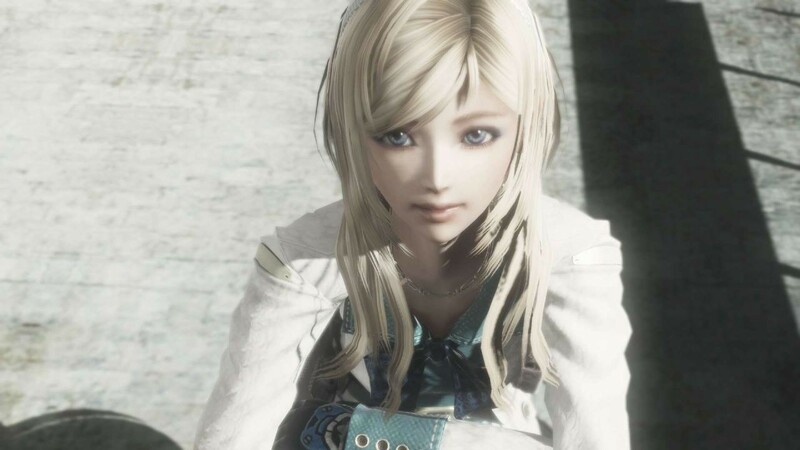 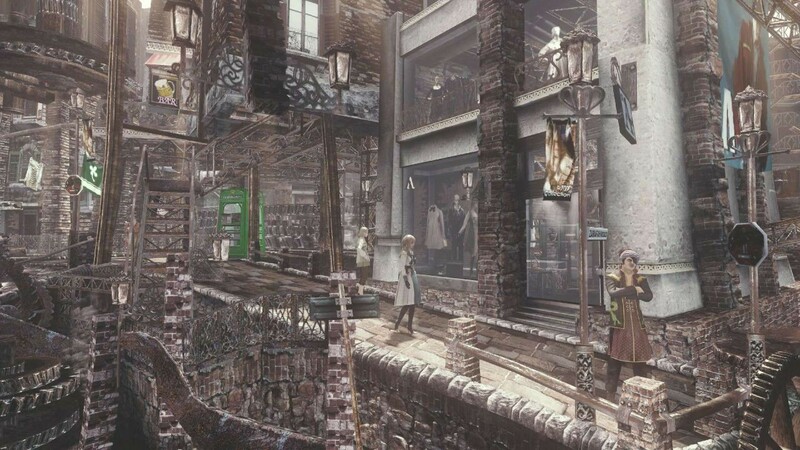 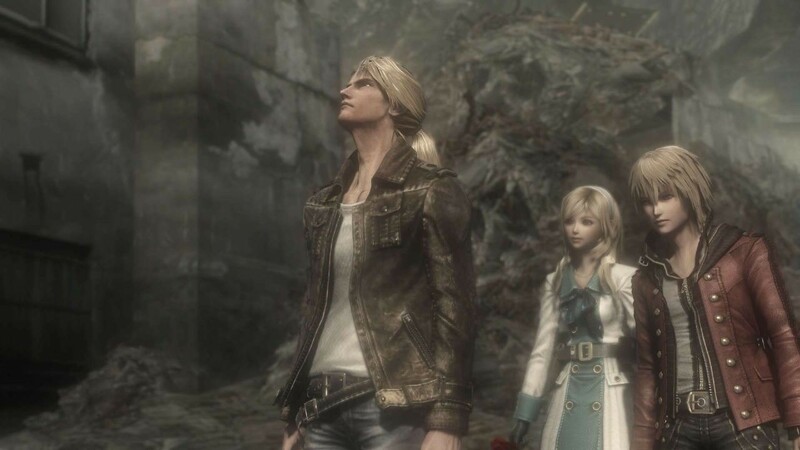 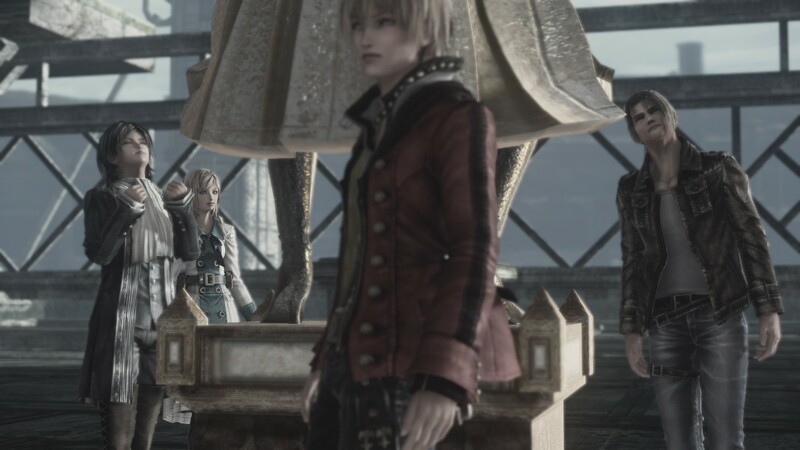 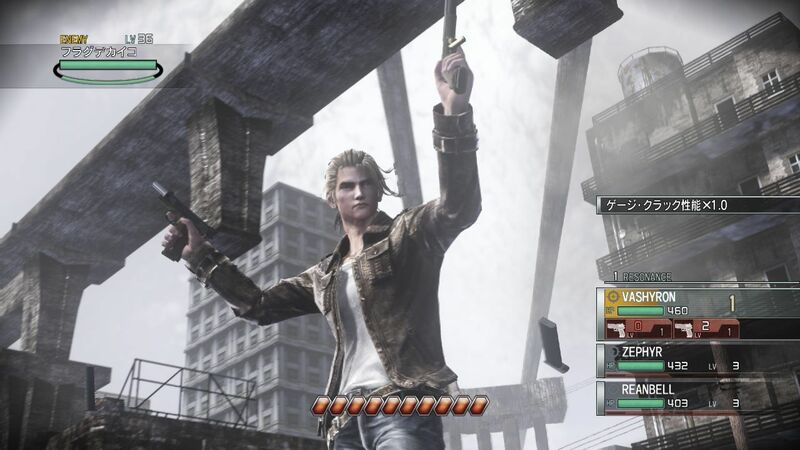 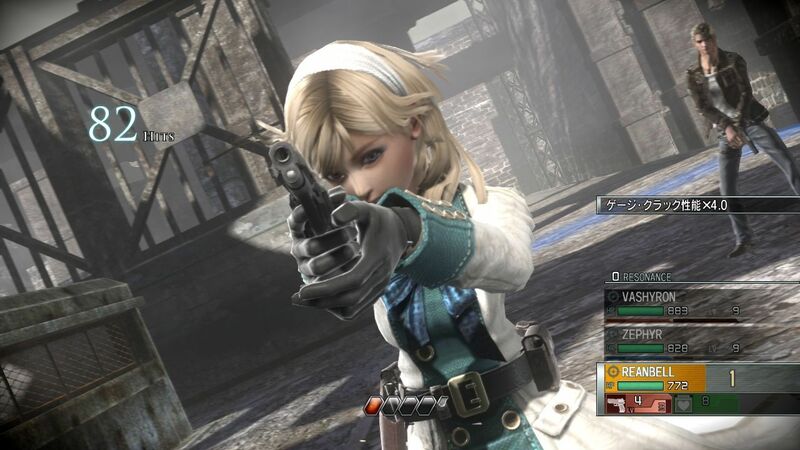 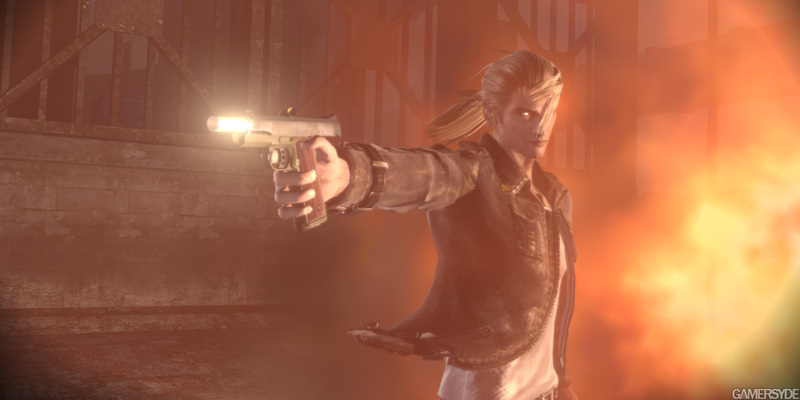 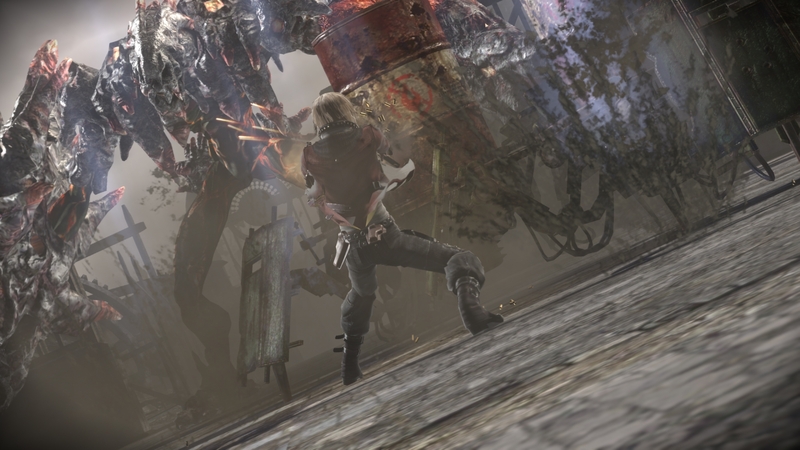 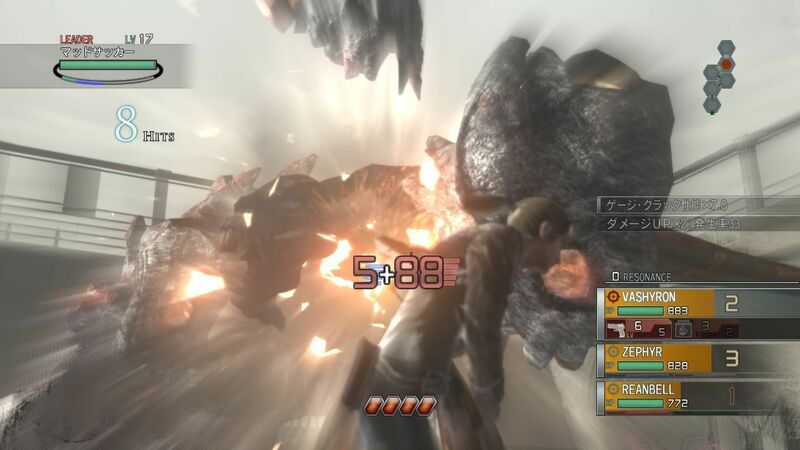 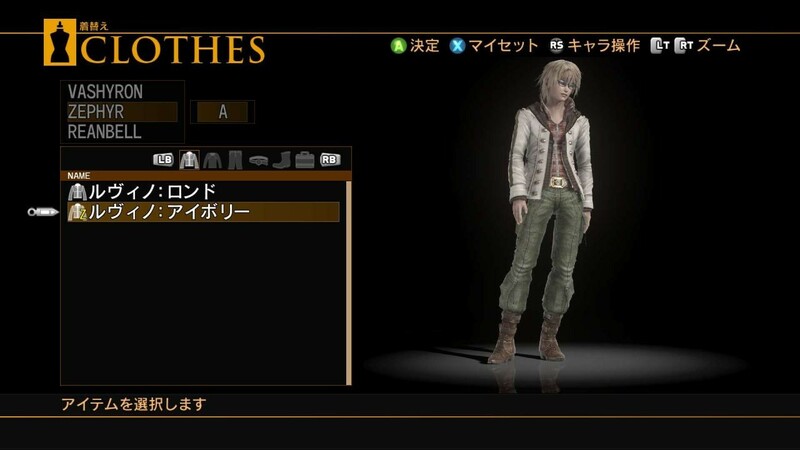 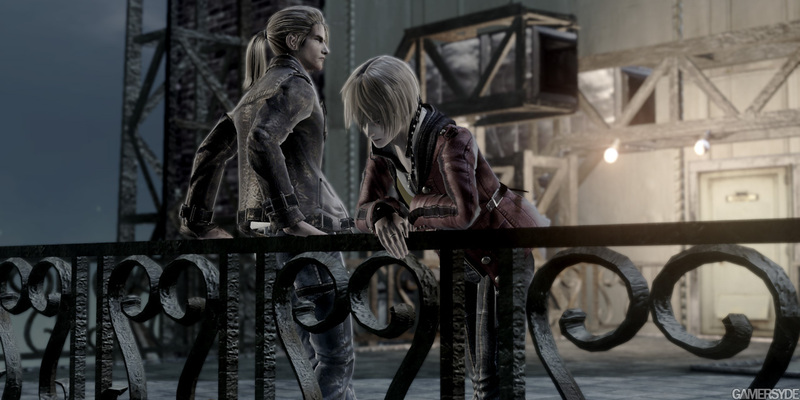 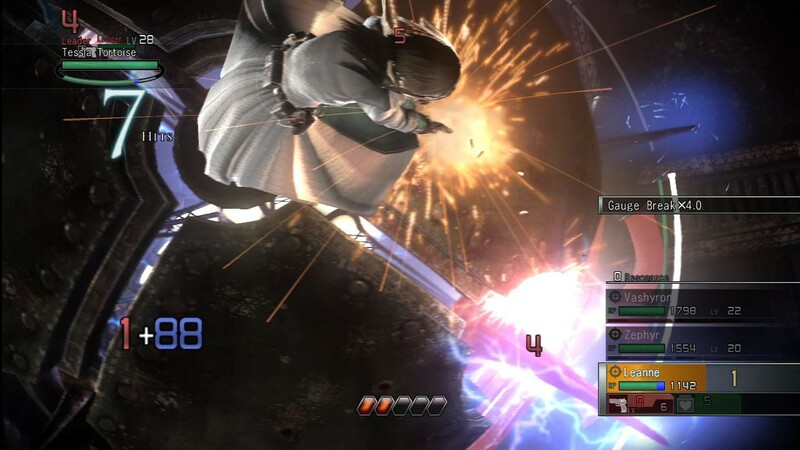 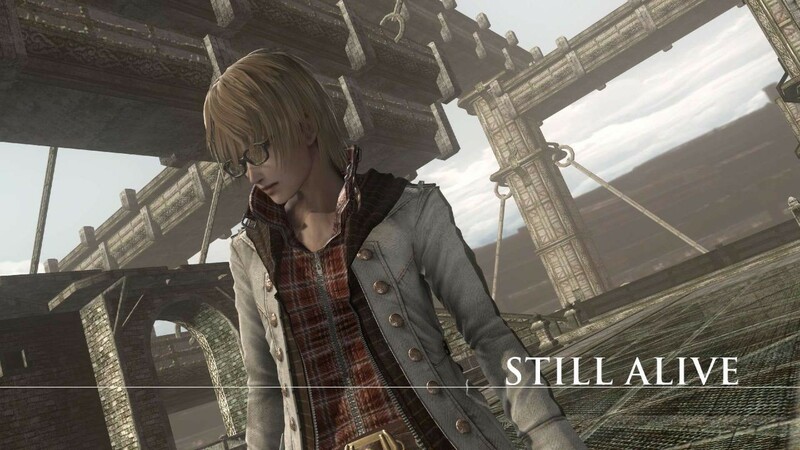 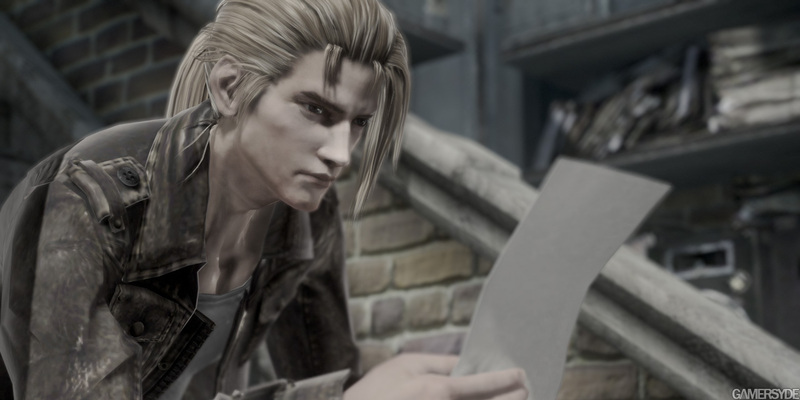 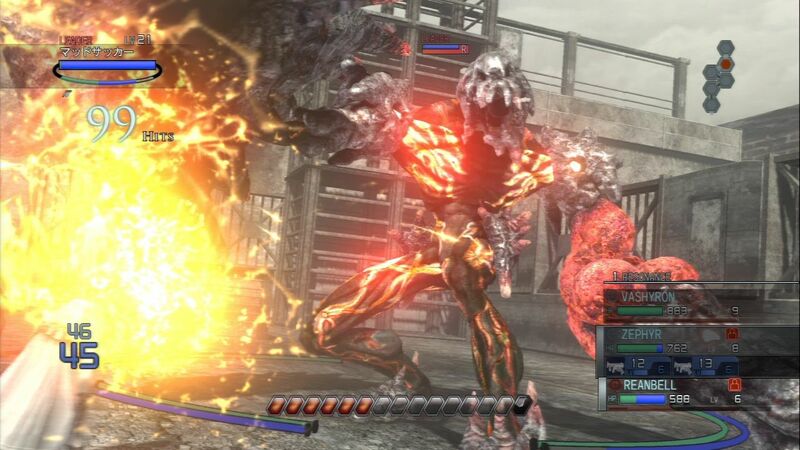 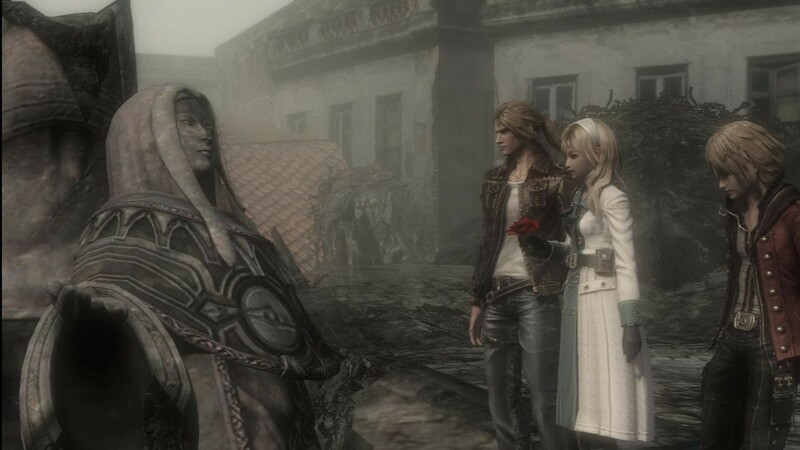 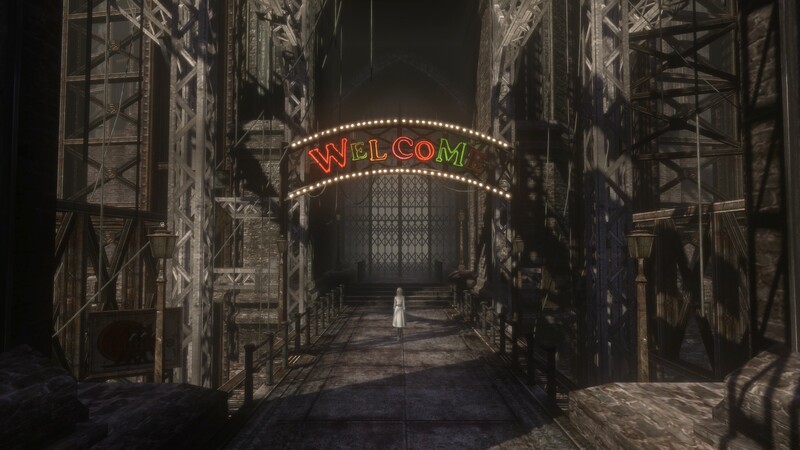 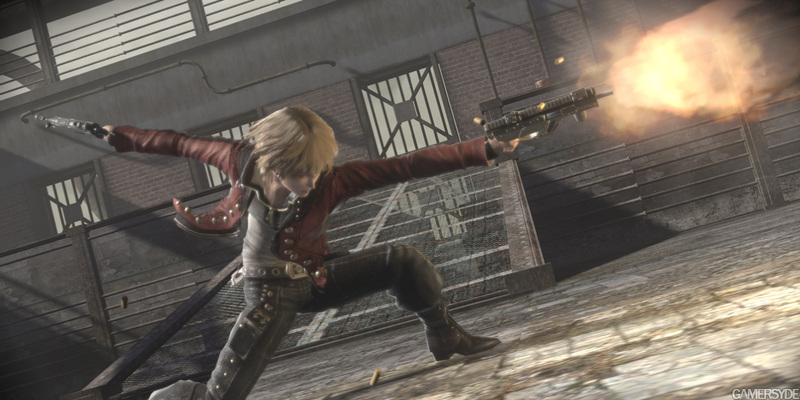 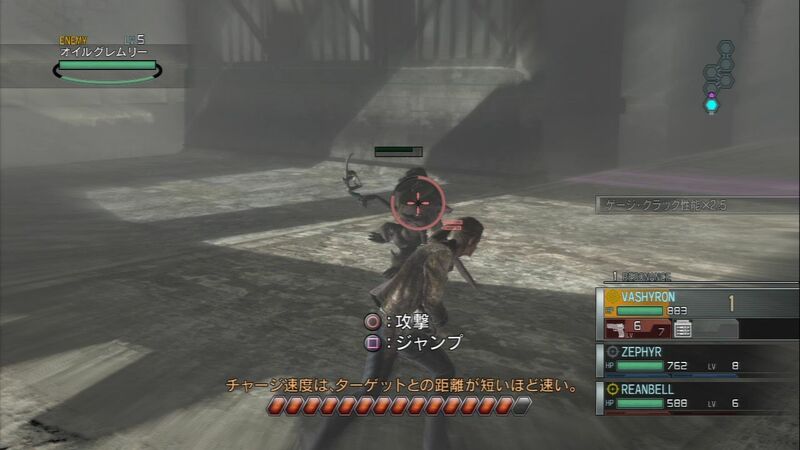 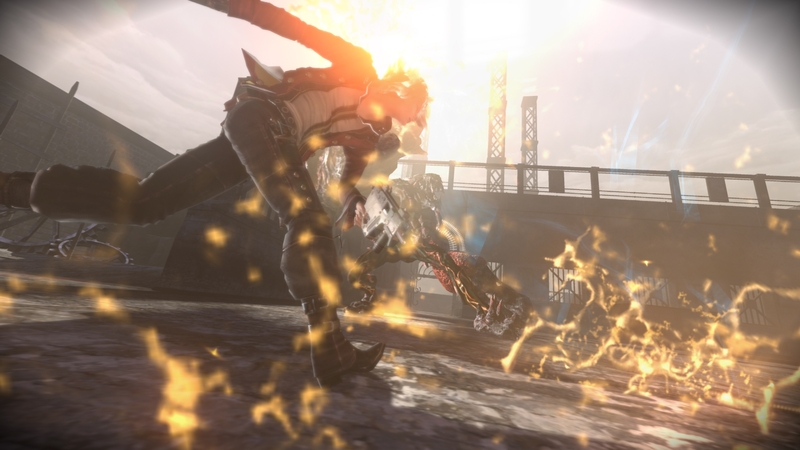 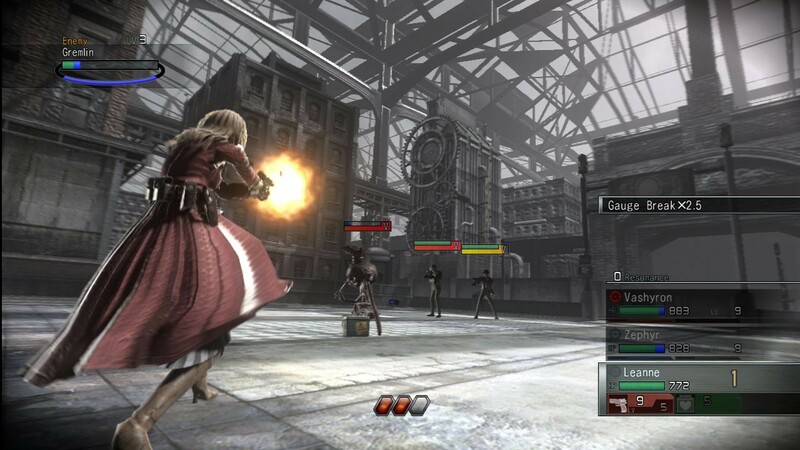 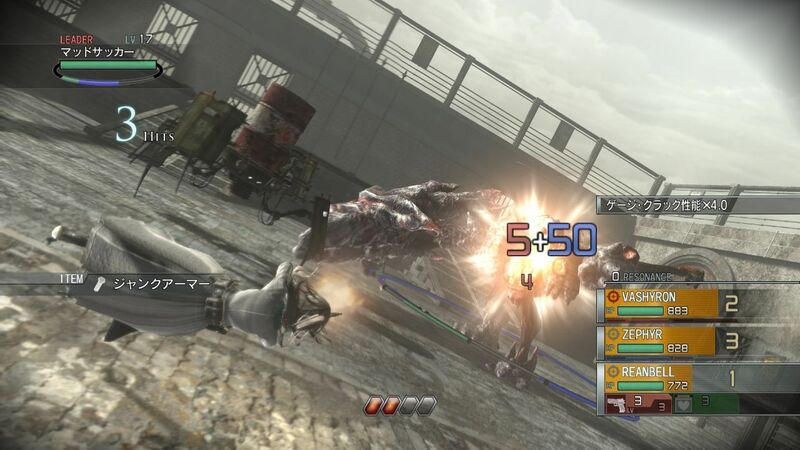 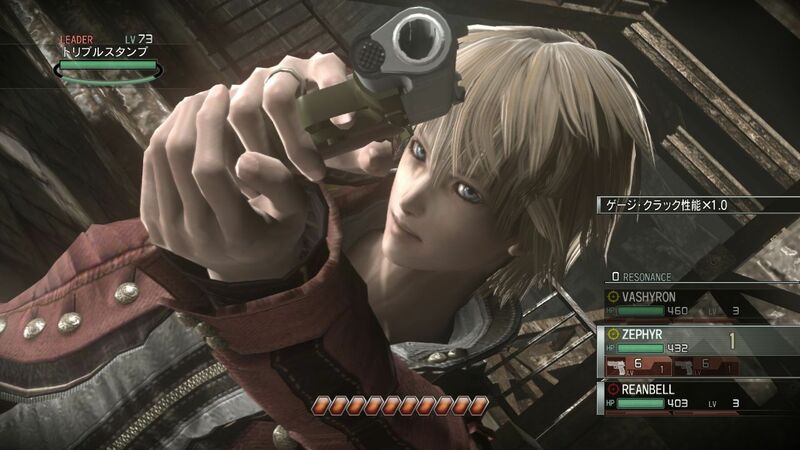 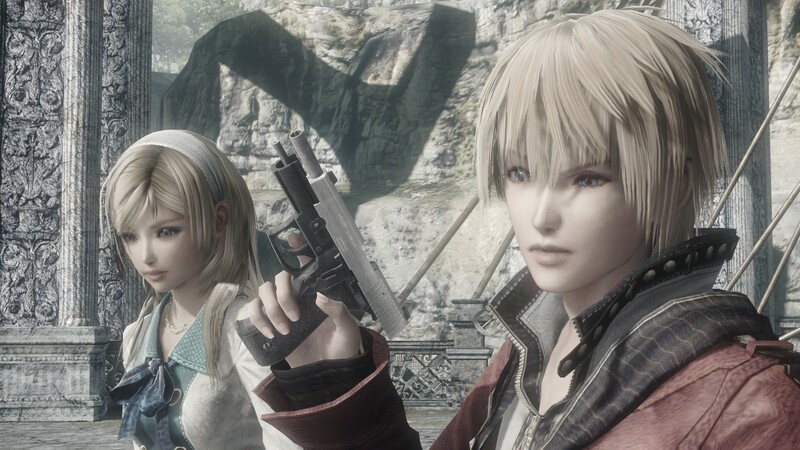 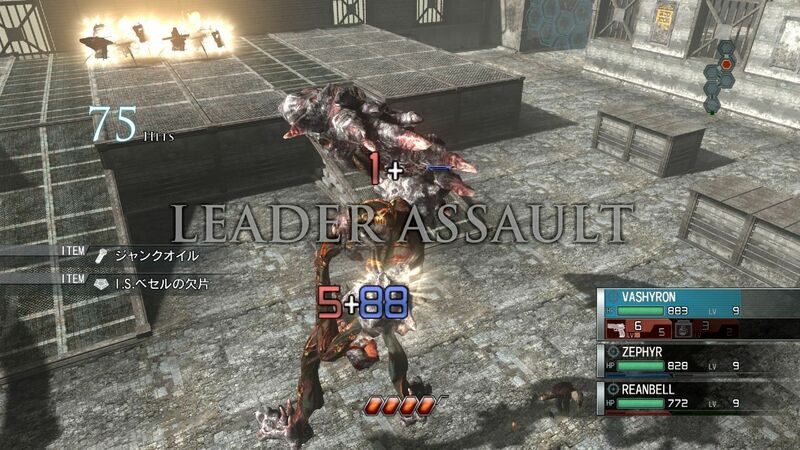 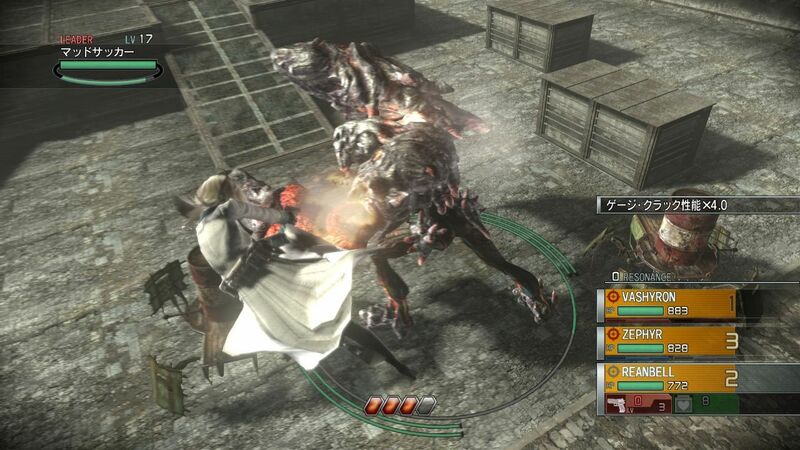 Japanese players will get a taste of Resonance of Fate - known as End of Eternity over there - in a downloadable demo. 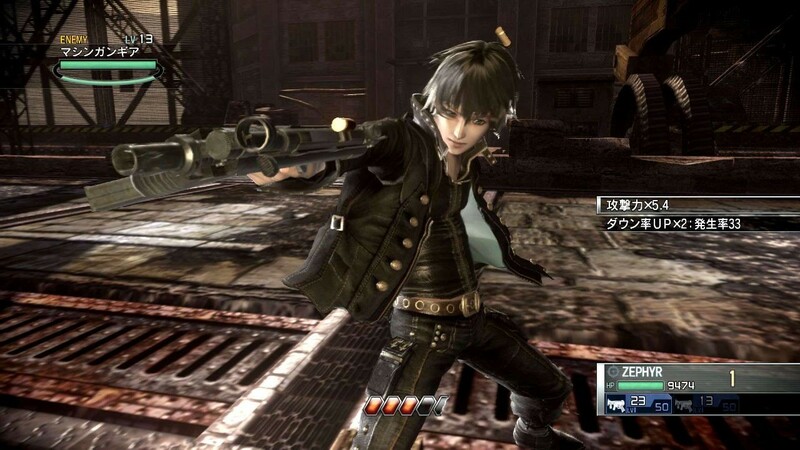 New screens of Sega and tri-Ace's Shooting Action RPG.